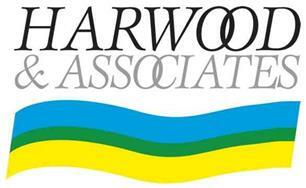 Harwood and Associates (Sussex) Ltd - Central Heating Engineer, Plumber based in Coneyhurst, West Sussex. Local plumbing and heating firm based in Horsham/Billingshurst, established since 1996. 47 years of experience in the domestic plumbing and heating industry. Installers of gas boilers, oil fired boilers, under-floor heating, bathrooms and shower rooms and un-vented hot water systems. Also looking into Solar thermal hot water systems and Air-source heat pumps. Friendly, reliable, professional and experienced. Sorry to say we don't do boiler servicing or breakdowns.